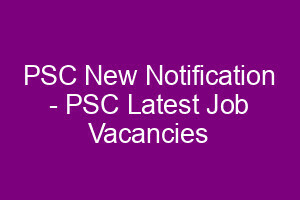 Kerala PSC has issued the new notification for the following posts. Last date for submitting the online application is October 24th, 2018. Category number and post details are listed here. 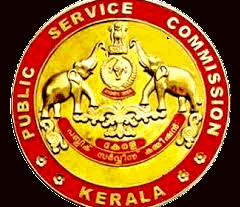 How to apply and OTR Registration Details are available at www.keralapscrecruitment.in. 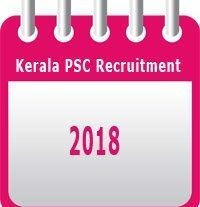 Candidate must apply for all posts through www.keralapsc.gov.in from 24.9.2018 to 24.10.2018.